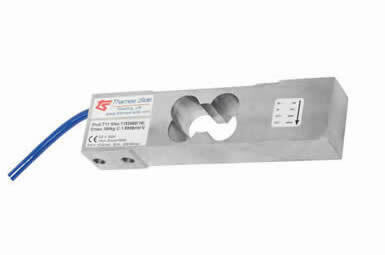 Single Point Load Cells|Load Cells Platform|Dynamic WeighingZF Associates Co.
Thames Side’s range of single point load cells (platform) has amongst the highest specifications in the market for process weighing applications. 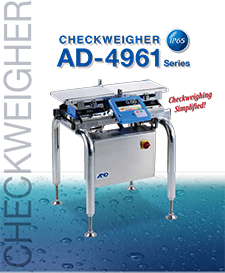 They are designed specifically for high accuracy applications in filling and dosing systems, platform scales, check-weighers and bagging machinery, amongst others. Each model of single point load cells is designed and individually calibrated to be insensitive to off-centre loads. 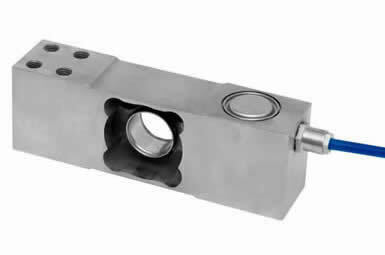 For use in harsh environments, our Model T12 stainless steel single point load cells is fully welded and hermetically sealed to provide total environmental protection. 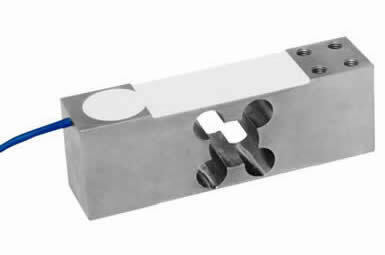 For less severe environments, our T11 and T12A nickel plated steel single point load cells are constructed with a humidity-resistant silicone potting compound. For use in dynamic applications such as high speed checkweighing, our fluid damped T16 model has a grade 316 stainless steel housing and an integrated bi-directional stop for protection against overloads. 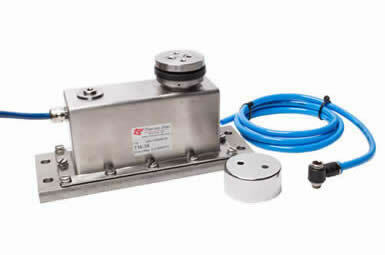 Our single point load cells carry recognised weights and measures approval from OIML, with some models having a 4-wire connection and others having a noise-insensitive 6-wire connection. Complementing our single point load cells is a broad range of precision measuring electronics to provide an optimum weighing solution in a diverse range of applications. 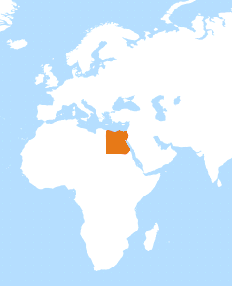 OIML C3 or C4 Approval. Include fluid damped model for dynamic weighing (T16). 1 model of bending beam, 3 models of single shear beam.